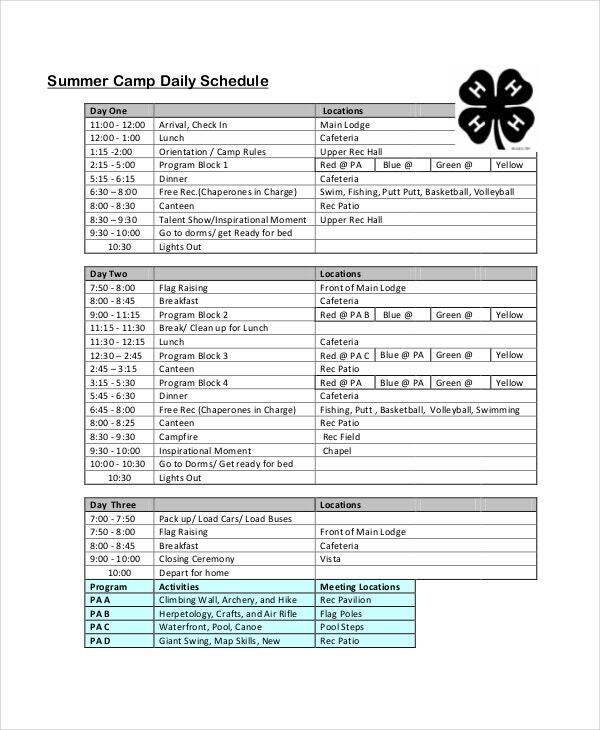 A daily schedule template is really important to bring order and organization to life. It’s a busy world today and we have so many things to oblige to. It’s not always possible to memorize all our next moves and at times being forgetful can be costly. But with a Schedule Template, you will always have your to-do list which will eliminate the risks of unmindfully skipping out on the important tasks. In short, it makes you more efficient and productive. 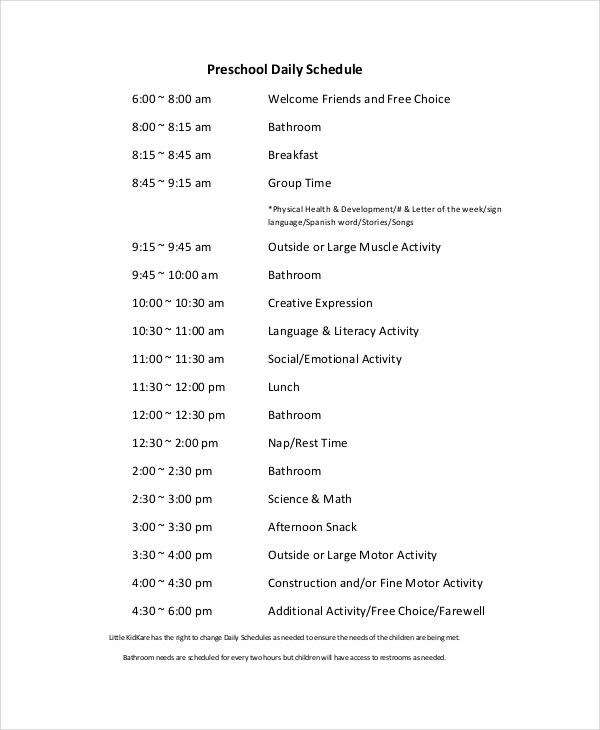 This daily schedule template would be really handy when you are planning to create a schedule for the kids in your playschool. The routine covers activities from early morning till evening. 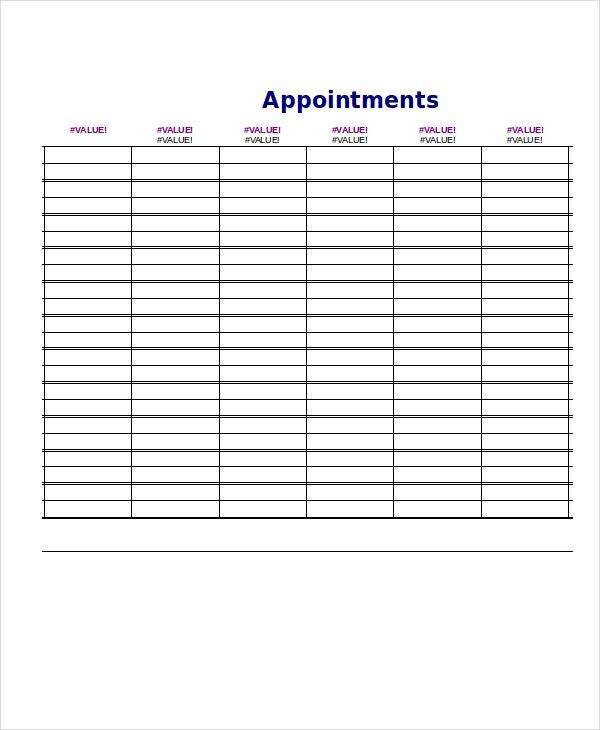 You have a neat Daily Appointment Schedule Template here which will enable you to record your appointments right from 8 in the morning to 6:30 in the evening. You can use it to plan appointments for all 7 days. 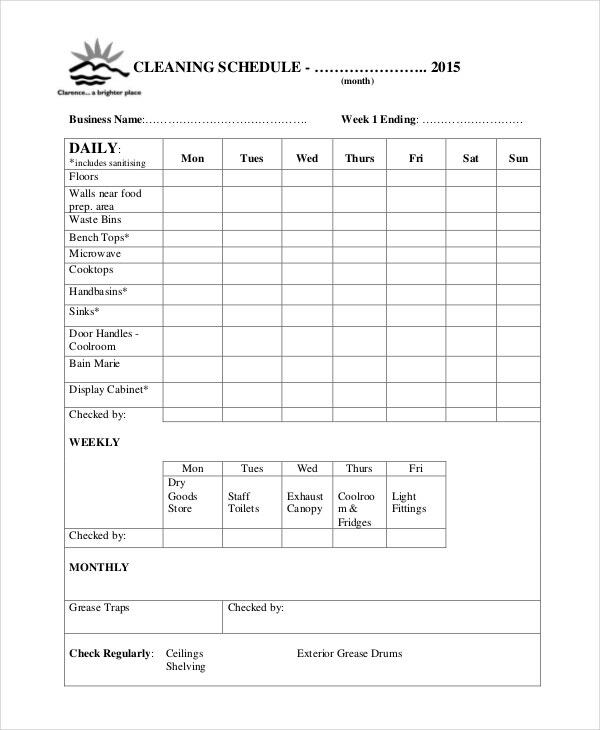 You may also check Daily Work Schedule Templates. 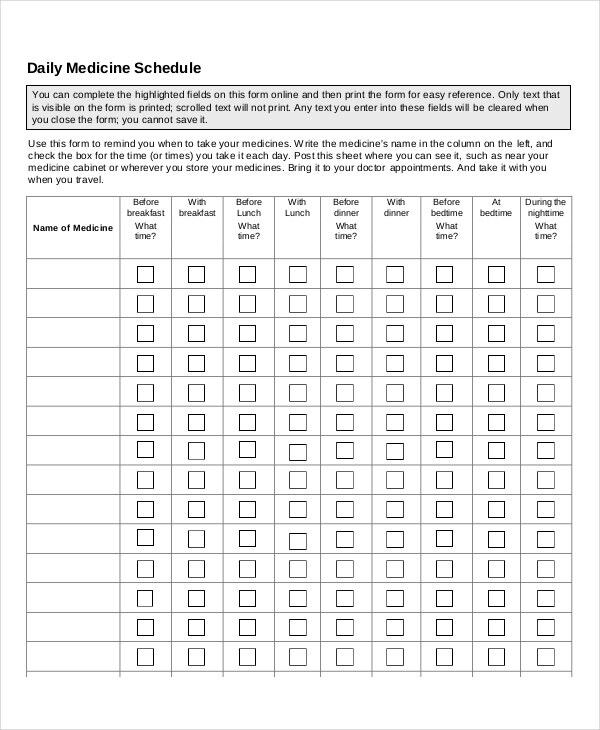 If you need reminders on your medicine, this medicine daily schedule template would be really cool to keep track on the timing of the medicines- right from the one before breakfast to the one after dinner. 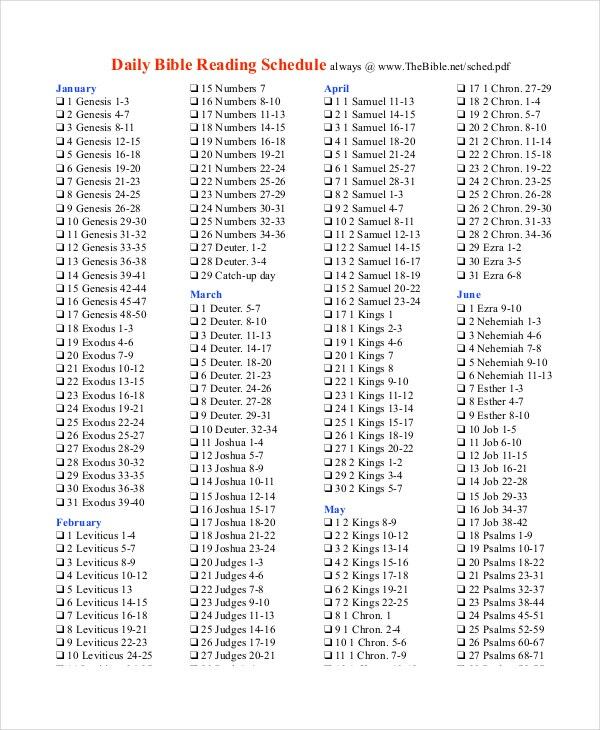 > When do you need a Daily Schedule Template? A daily schedule template is really vital for busy professionals who work round the clock. You can use two separate schedules for your home and office where you can list down the respective to-do lists everyday. Then, if you have multiple appointments to attend to most of the days, a daily schedule is much needed to keep a tab on your appointments throughout the week. These schedule templates are also important to remind the members and staff of their daily activities in the workspace. Besides, if you need daily reminders for things really vital, say medicines, a medicine schedule template would be really cool. 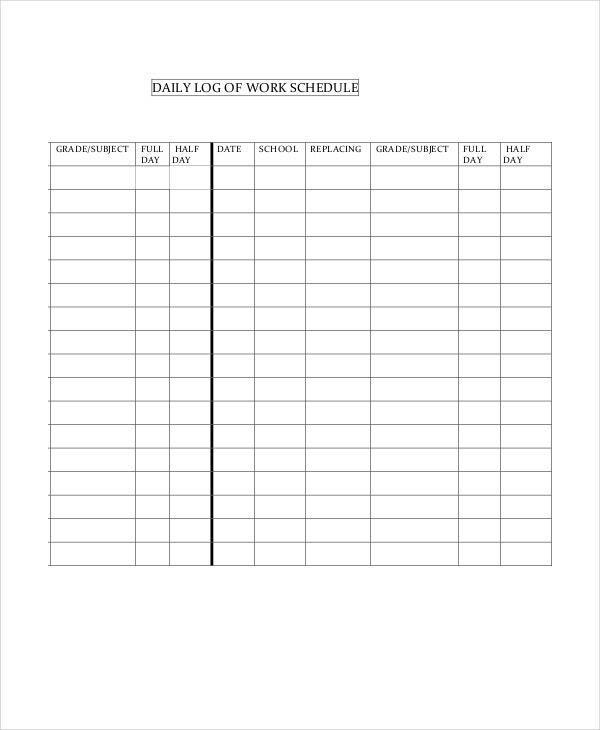 You have a standard daily work schedule template here which will enable you to keep track of the total hours worked each day in a week, throughout the month- counting in the beginning and end time. 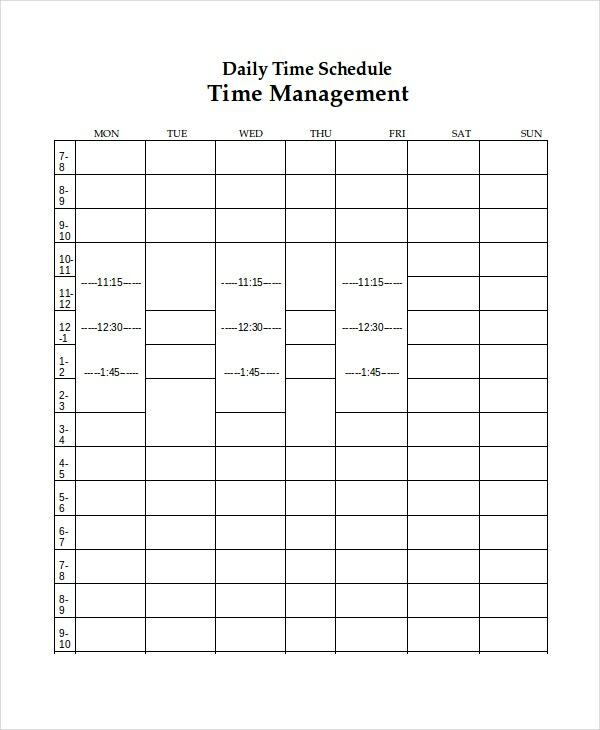 This is a simple yet standard daily time schedule template that will enable you to schedule your activities throughout the day- right from 7 in the morning till 12 at night. You can use it for the whole week. 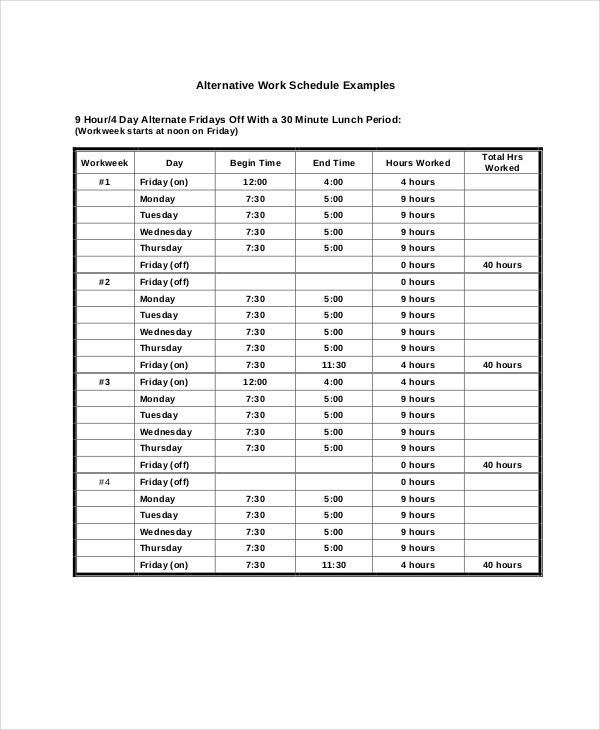 You can also see 24 Hours Schedule Templates. 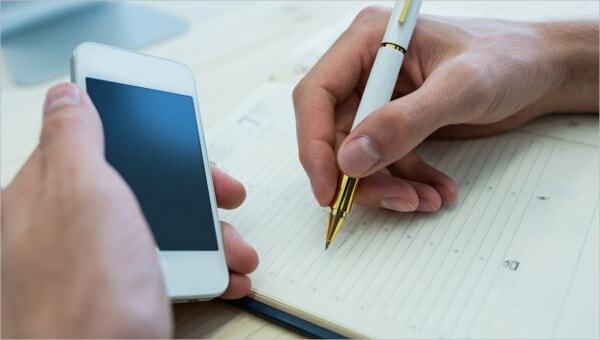 > What is the Importance of Daily Schedule Template? When we have to manage too many tasks, it’s not possible to stay updated about the next step everytime. It’s also not uncommon to unmindfully skip out on one or two of them in the hustle bustle of other jobs- which can mean disaster at times. What if you forget about an important meeting? A daily schedule template comes as a lifesaver here which records all your daily activities to be done in one written format. This way, you can check out the hourly schedule template every now and then so that you can always stay updated about your next move. 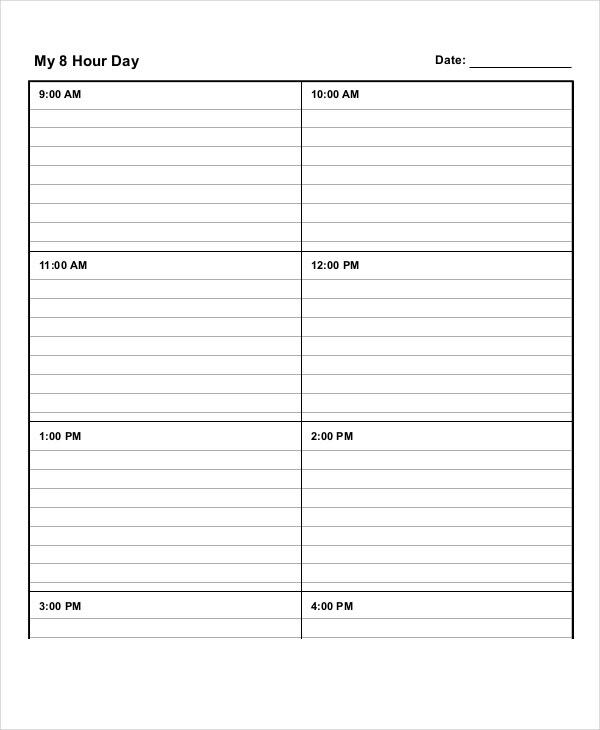 If you are looking for ideas on how to format a daily schedule, the templates mentioned above would be really handy for you. Whether you want something to record your daily appointments or your everyday tasks, the set above contains ready-made and easily customizable daily schedule template samples for all.